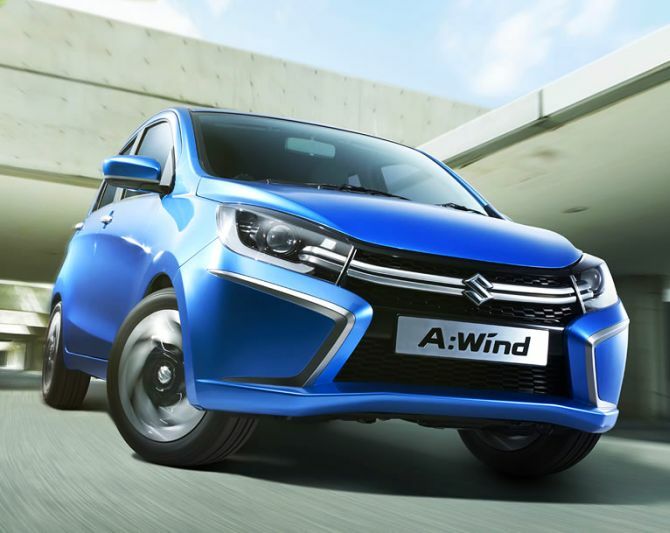 Here are a few photographs of the Suzuki A:Wind Concept that premiered at the Bangkok Motor Show last week. These images give us the first look of the car. 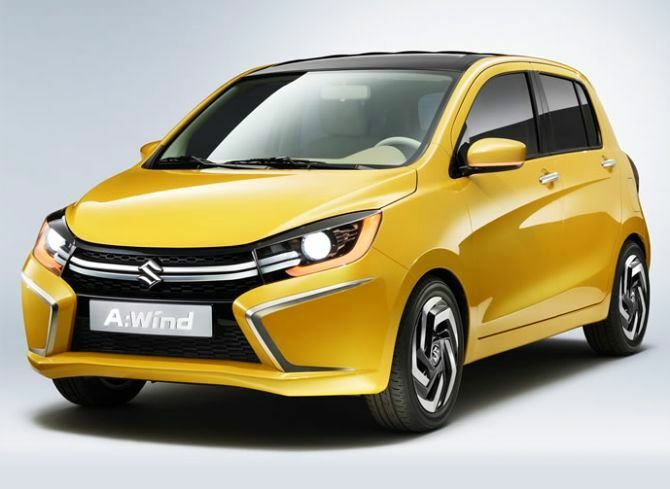 The A:Wind is the precursor to the next generation Maruti A-Star (also known as Suzuki Alto inother markets), which would be launched in Thailand next year. Powered by a 996cc engine, the transmission is a CVT unit that transfers power to the front wheels. One can already see interior components such as the gear shifter, steering wheel, and central console dug out from the Swift parts bin. 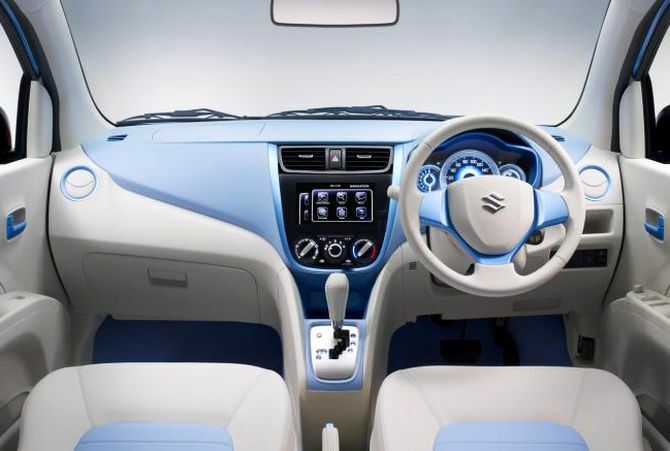 Suzuki designs a very futuristic instrument cluster and LED front-fascia on the A:Wind. If past concepts are anything to go by, these would be excluded from the production car, which would get a more mundane identity. The A:Wind is designed to a very low cost target leaving very little room for sophistication or finesse. 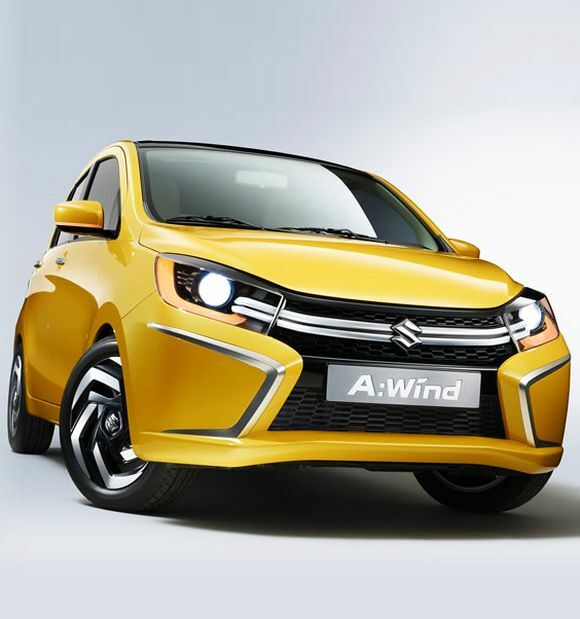 In India, the A:Wind would have to fill the shoes of not only the A-Star, but the Estilo as well. We expect the car to list a diesel engine option to take the fight directly to the core competitor - the Hyundai Grand i10 - apart from the 1.0 L K Series engine option, offered with a choice of an automatic transmission as well as a manual. As test mules have been plying roads since early this year, and judging by the near-production-ready state of the concept, we won’t be stunned if the production model is unwrapped at the new Delhi Auto Expo in February 2014. 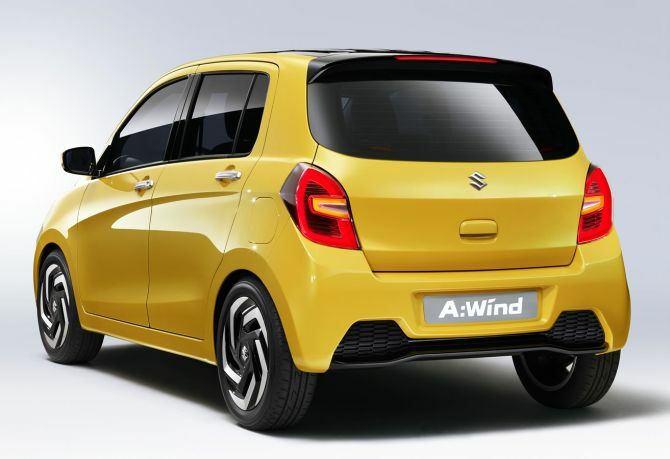 Which are the most reliable cars in India? IMAGES: Stunning cars that will make you drool!